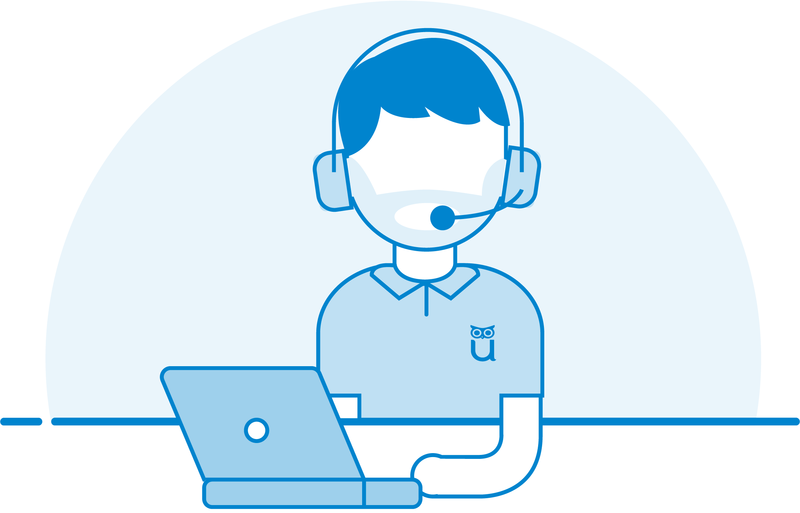 For exams with unique needs, our Pro service utilizes Live+ proctoring, allows for the greatest customization and has helped organizations become ANSI accredited. Pro Proctors are our senior, most highly-qualified proctors. They must have zero proctor errors reported and maintain a “very satisfied” customer satisfaction score of 90% or greater. 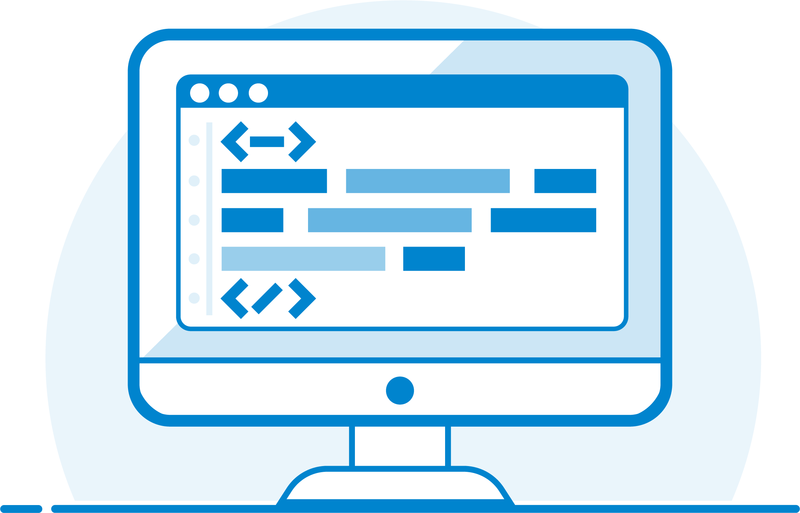 All test-takers receive free technical support before and during an exam, but Pro Service exam test-takers receive top priority. This can include a photo ID review, photo capture, facial recognition, challenge questions, and biometric keystroke analysis - all monitored and guided by live Pro Proctors. 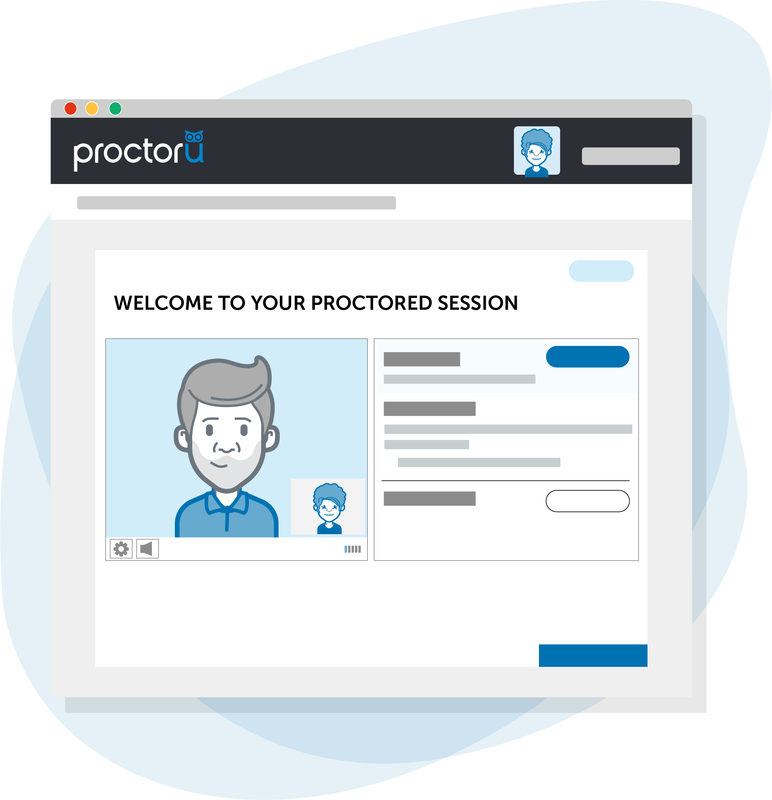 Because Pro Service exams have customized processes and protocols, Pro Proctors have a very low proctor-to-test-taker ratio to ensure their attention is as focused as possible. 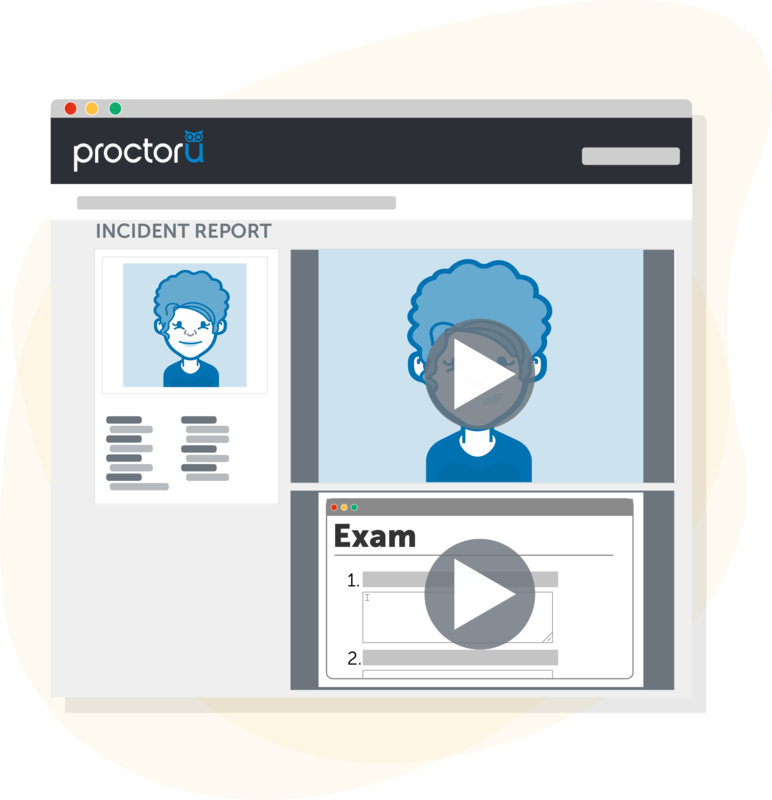 Specialty-trained live Pro Proctors monitor test-takers during an entire exam, flag suspicious events and intervene when necessary. 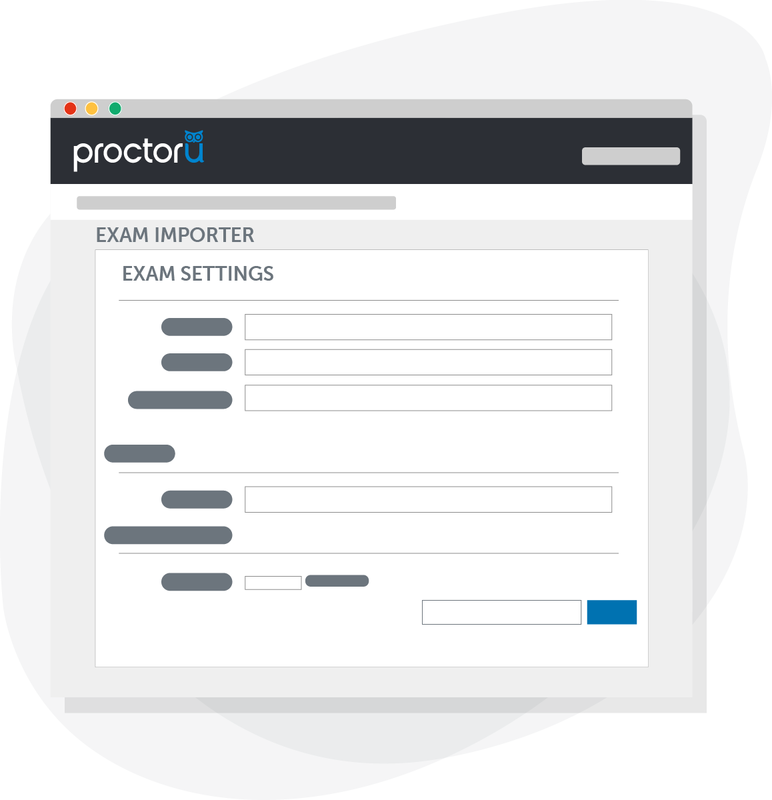 Live Pro Proctors are augmented by an artificial intelligence platform that gets smarter with every exam. 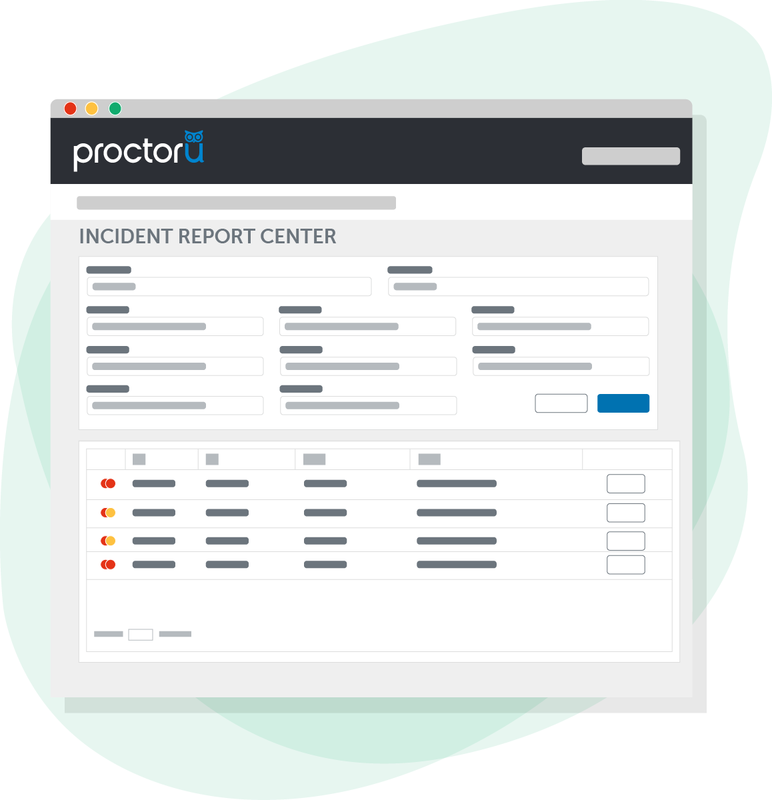 AI acts as a second set of eyes for the proctor, constantly monitoring behaviors and alerting the proctor to suspicious activity. 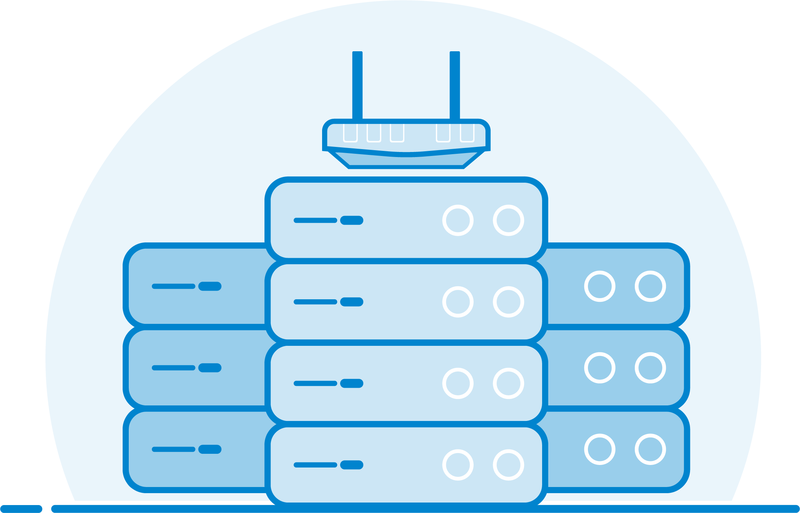 Pro Service clients can request custom authentication services, proctor protocols and security parameters. 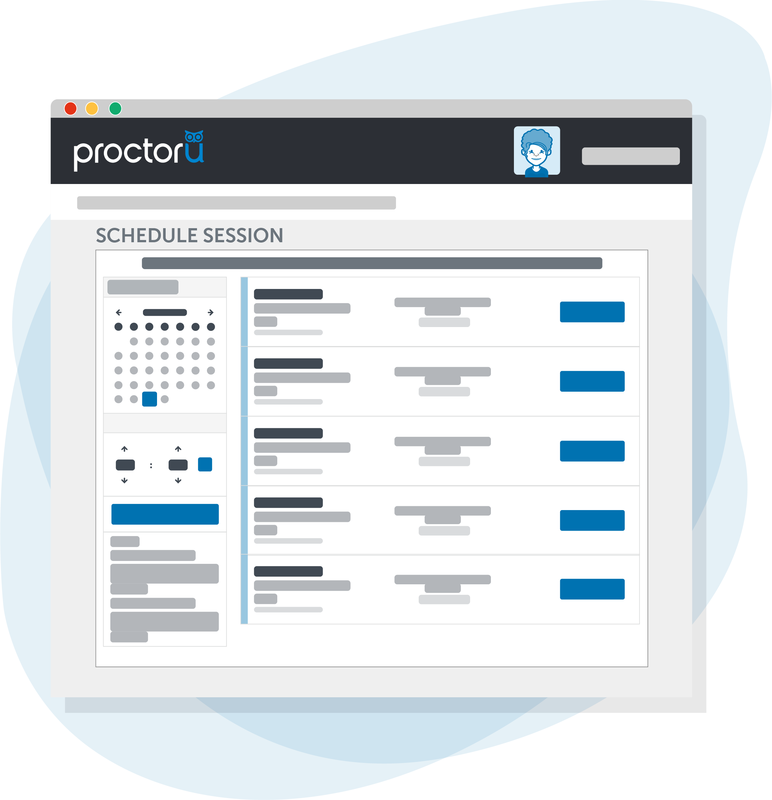 Pro Proctors are trained on your exam process and tailor the test-taker experience to your specifications. 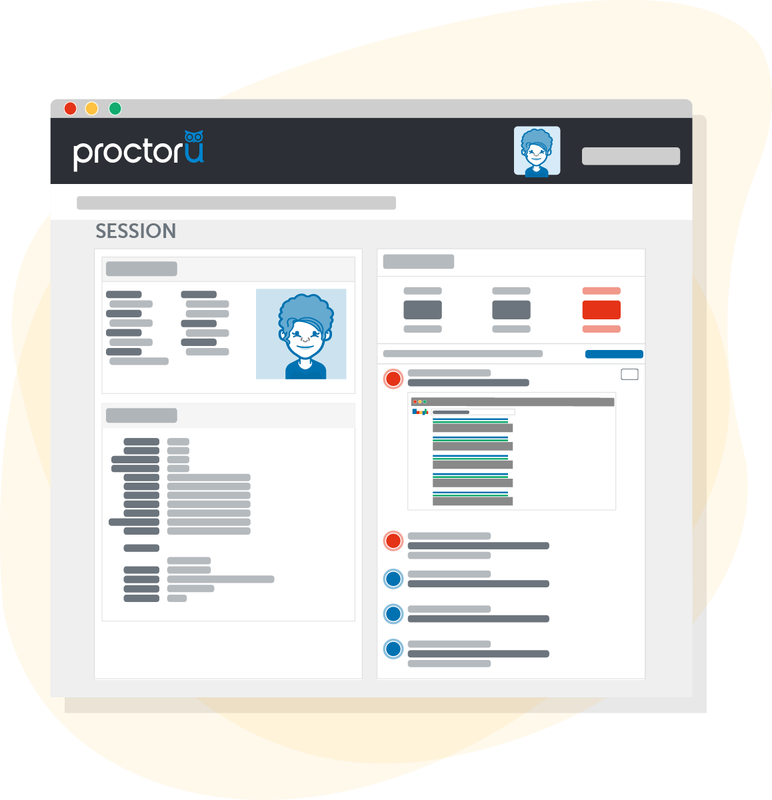 If you’re considering online proctoring, ProctorU is the way to go. Through the years, other proctoring services have tried to get our business and I have been asked to evaluate other companies, but we choose to stay with ProctorU because of their outstanding customer service. Our students receive the help they need from a real person at ProctorU, and a lot of the other proctoring companies don’t do that. We have been thrilled with ProctorU. 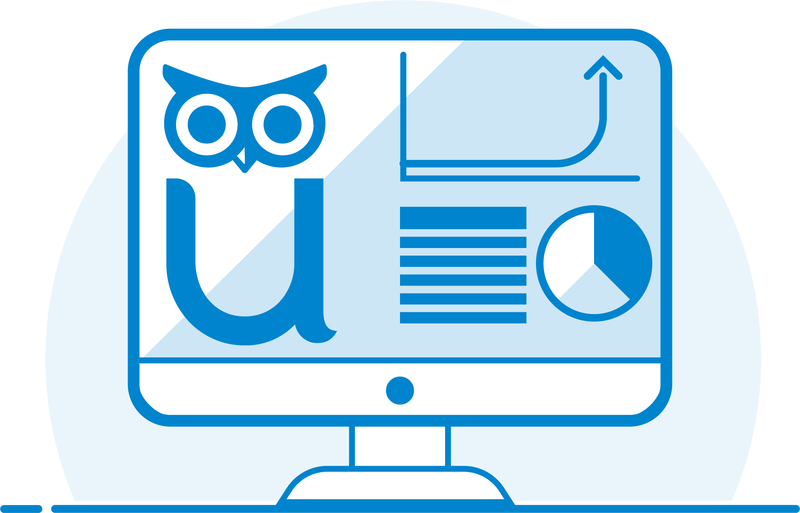 Their reliable, secure online proctoring solution has allowed us to make our assessments more convenient for test-takers while protecting the integrity of our program. 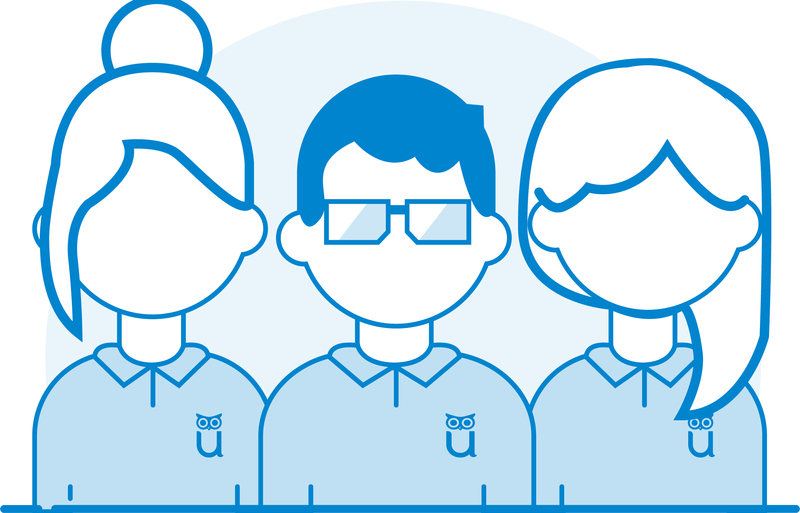 With ProctorU Live proctoring, we were able to easily reach a fully-online and remote professional population and provide the high level of service our candidates expect. ProctorU is convenient and easy to use. 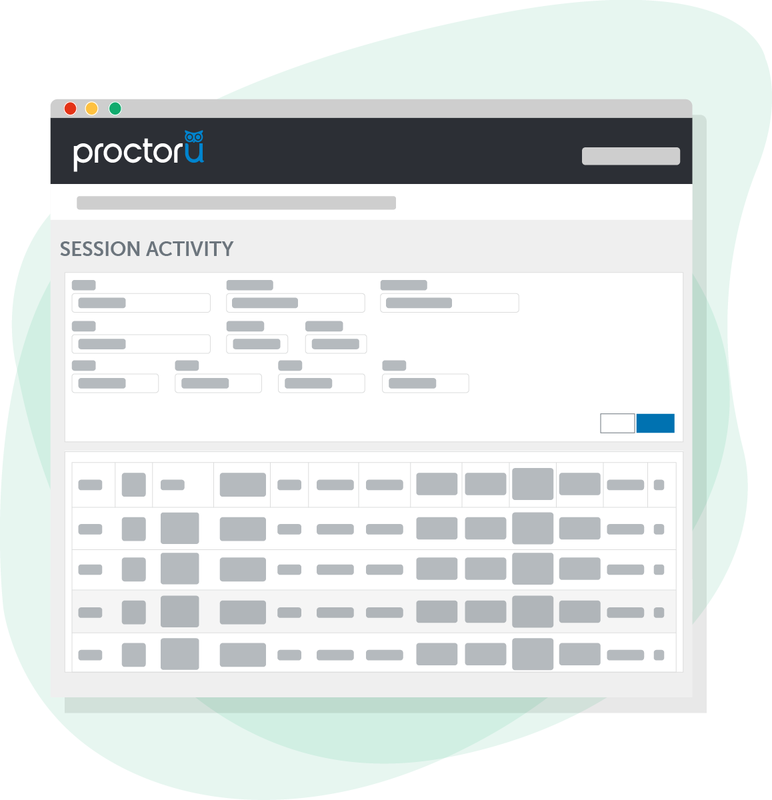 The proctors are really helpful and try to do all they can to make the testing experience positive. I took all of my exams through ProctorU. I'm not sure how I would've gotten my online degree without you!